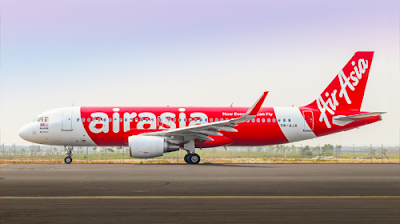 AirAsia (Malaysia) would like to invite suitable candidates for the position A320 Captains. With a growing fleet and route network, we are seeking applicants for this 24-month or 36-month contract. Interviews and screening for these positions are scheduled for the middle of May 2018.